A group of Iceland fans who went to France to support their home team at Euro 2016 are now clubbing together to invite a British supporter who was stabbed in Paris on Sunday to see a football match in Iceland. 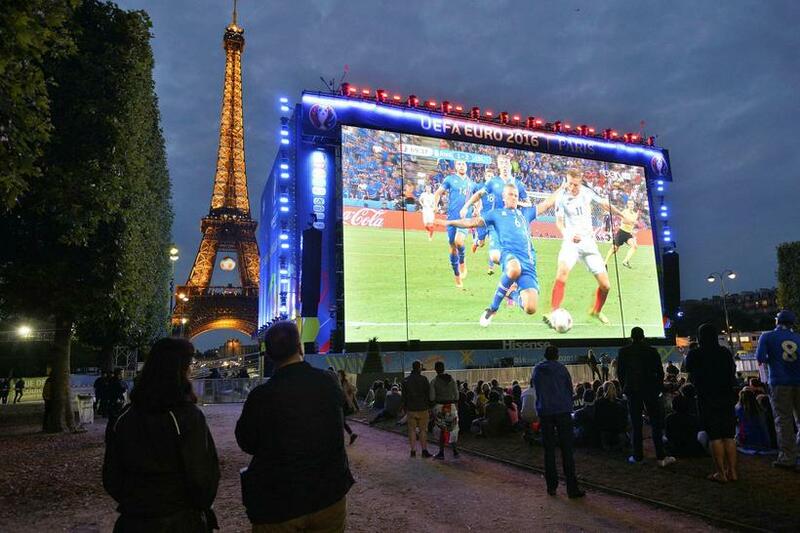 The man, reported by British media to be a 25-year-old married police officer, was supporting Iceland at Euro 2016 when he was victim of a stabbing in Paris. He was taken to hospital and fortunately his injuries were not life-threatening. 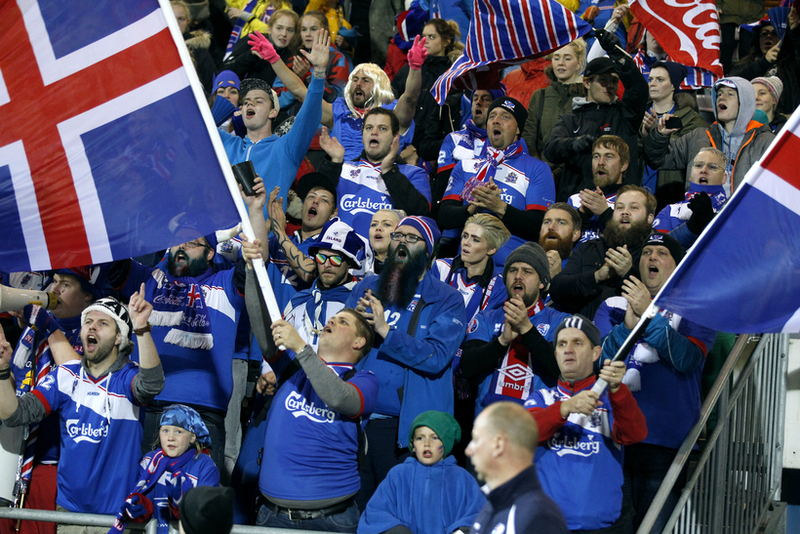 Now, a group of sympathetic Icelandic fans have had the idea of inviting their Euro 2016 compatriot and his wife to Iceland’s next international game at home, against Finland in September. “It was terrible to read this news [of the attack]. What can our huge group do to cheer this man up and thank him for having supporting our wonderful team?” wrote Hannes Freyr Sigurðsson on the wall of a Facebook group for Iceland fans in France for Euro 2016. 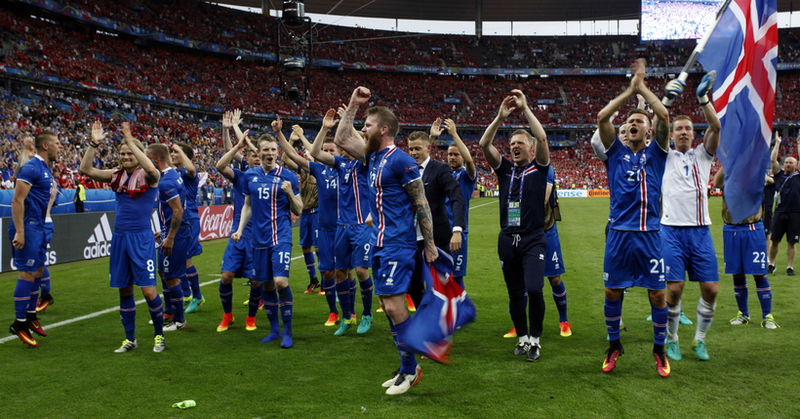 “It would be great to show him once again how wonderful our nation is,” wrote Sigurðsson. The response was swift. The group now proposes inviting the British victim and his wife to Iceland and pay for flights, hotel and transfers to the match. Tour operator Reykjavik Excursions are also offering the couple tickets for one of their Iceland travel tours. Sigurðsson has contacted the UK press, the British embassy in Iceland and the British police to try and get hold of the name of the man so brutally attacked in Paris while supporting Iceland. Once a name has been found, Sigurðsson will ask the official Iceland football fan club Tólfan to open a bank account for donations.